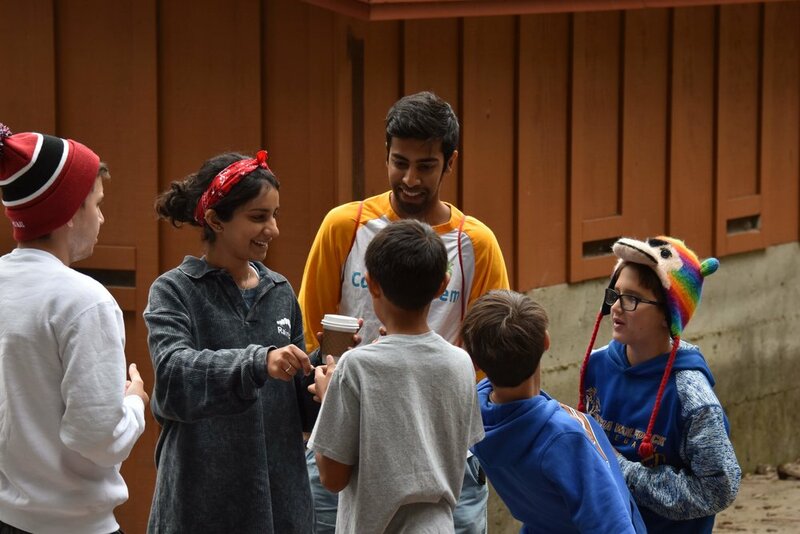 Thank you for your interest in volunteering for Camp Kesem. 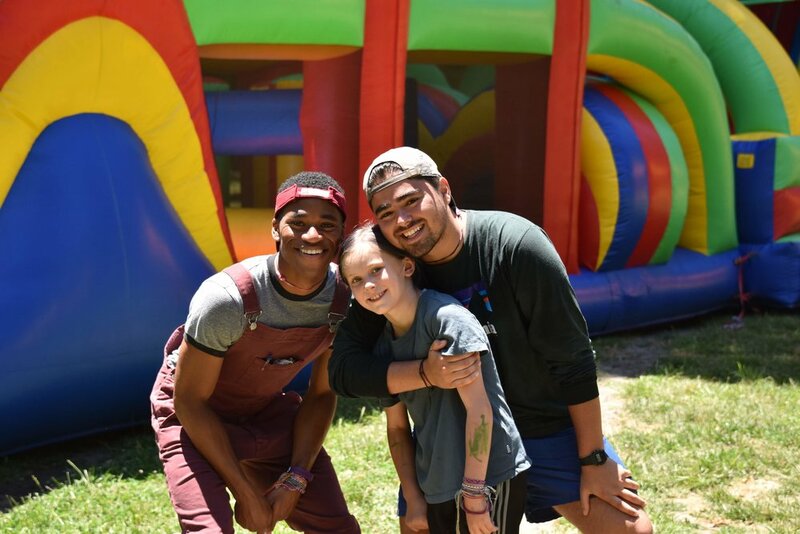 Unfortunately, we are no longer accepting counselor applications for the summer of 2019. Please check back in the fall!